This morning, two of my officemates were having a problem installing Windows XP on a Virtual PC image. 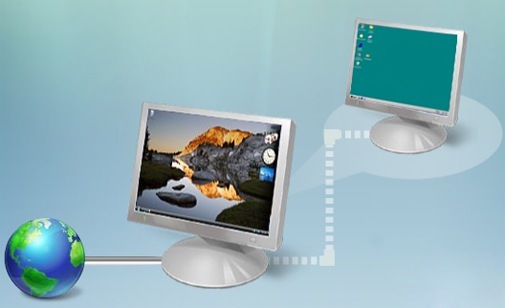 The host operating system is Windows 7 and the version of Virtual PC is 2007. The CD installer was already inserted and can be detected by the Virtual PC but when started to boot on DOS/BIOS, it cannot automatically run the Windows XP installer. The solution? - run Virtual PC in Administrator mode. Virtual PC 2007 needs to be run as Administrator to be able to access DVDs which not the case with CD drives because you can still access CDs on CD drives even your not running as administrator mode (I haven't tested this claim since I have no CD drive available). Also take note that once your running as Administrator, before running the Virtual Image, go to Settings once and save it . I don't know the logic on this but I had to do it to make the DVD bootable.